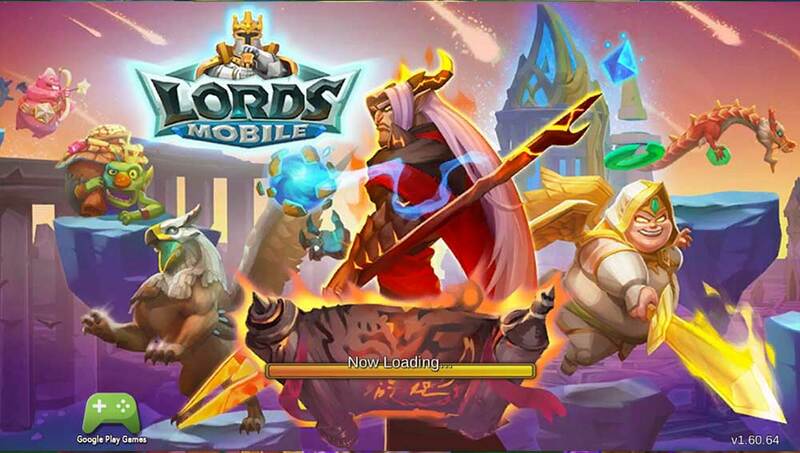 For those who love playing Lords Mobile (王国纪元), here are articles that will break down everything that you’ll need to know in order to dominate your kingdom! I won’t be humble, because who has the time and patience for that. This is the best guide of Lords Mobile that you will find ever, including the YouTube Bobble-heads. 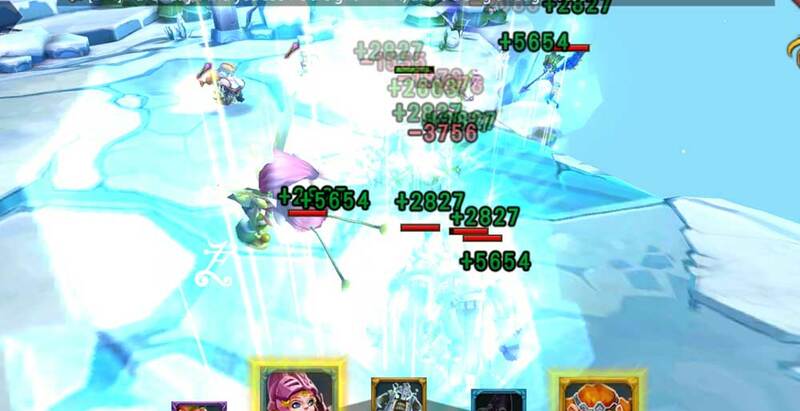 This guide is regularly updated and as I grow in Lords Mobile, so will you. Discover how to build your tuft, hunt monsters, battle other guilds and most importantly grow in might. 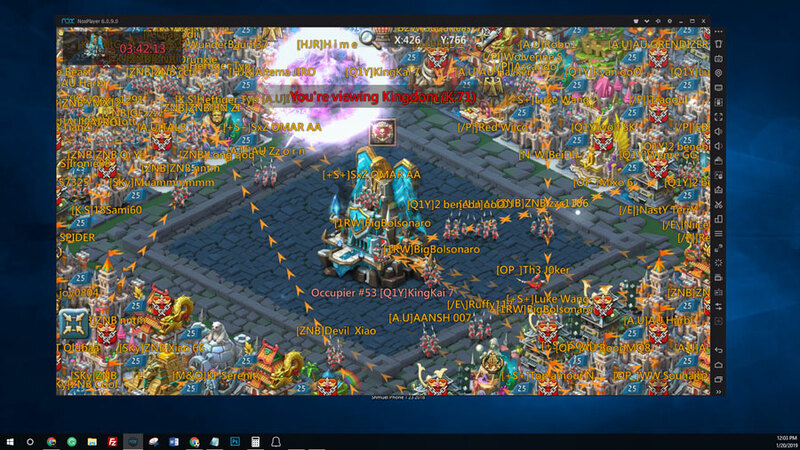 Playing Lords Mobile on the PC can really improve the general gameplay. It sounds daunting but it is actually really easy to implement.